Team Headwall takes on the Rockwell Relay! 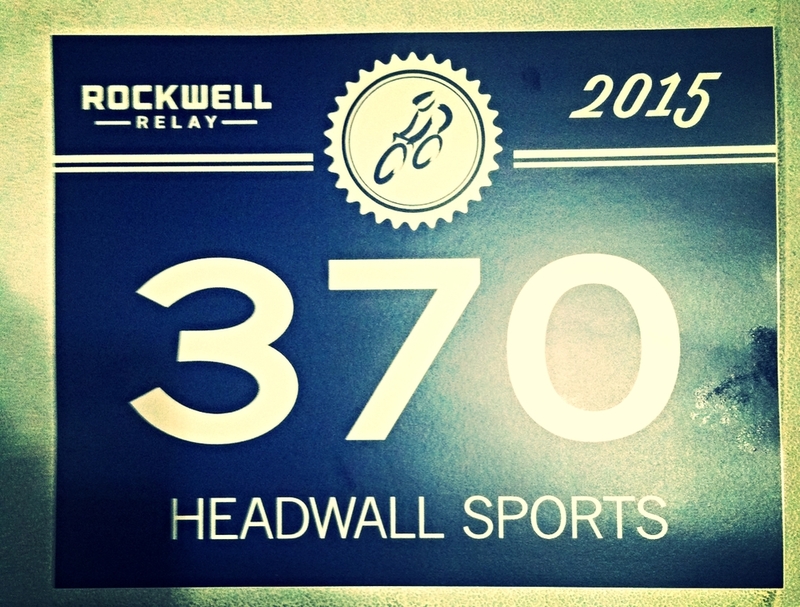 The 2 non-stop day, 4 person, 525 mile Rockwell Relay cycle road race starts on Friday and Headwall will be well represented as team #370. The road race takes place over two non-stop days from Moab to St. George Utah. Cool little video on the race here. We'll provide a few updates over the weekend - wish us luck!